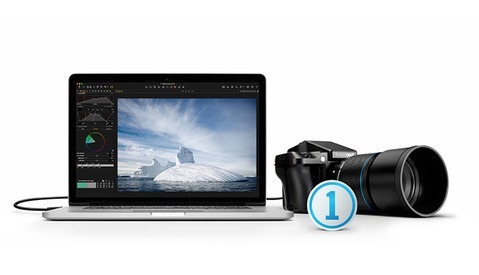 Phase One released Capture One Pro 9 just a little over two weeks ago and announced today its first update. This new version includes a couple of bug fixes and adds support for the DxO One camera. Before Capture One 9, no raw editor software on the market could create a mask based on color. With their recent update, Phase One created something unique with the improved color editor panel. It is now possible to select precisely one color – or a range of – and then create a mask to adjust only the parts needed. It may feel like Capture One Pro 8 was just released not too long ago, but Phase One isn’t slowing down the development of their beloved raw converter and photo editing software. 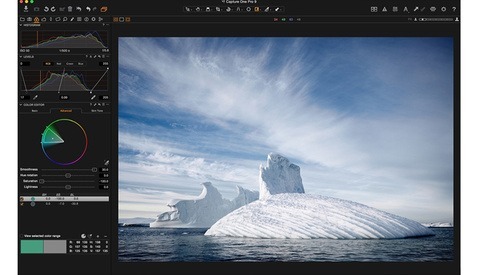 Today, Capture One Pro 9 was released and it is their best image processor ever. Capture One has been known amongst high-end retouchers and commercial photographers for quite some time, the main reasons probably being its powerful tethering and color editing tools. 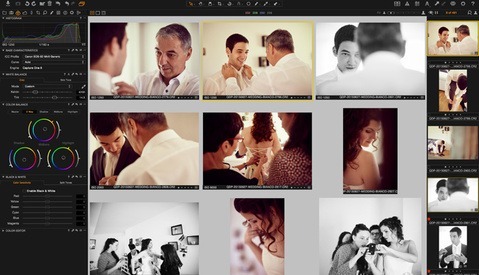 Wedding photographers seem to think Capture One is not tailored to suit their needs. At least, that is what I thought. After a full year using only Capture One to process my raw files, I wanted to share with you why I stopped using Lightroom. Wedding photographers often tell me how annoying it can be to get a consistent white balance across the images of the day. Shooting weddings almost every weekend during the summer myself, I used to have that problem as well. With a white dress for the bride and a white shirt for the groom, it should be easy though. The problem is I like my images to make my couple look good. Meaning I like having the same skin color and tone on every picture. During the day, their skin might change color a bit because of the sun, the emotions, and the alcohol. Switching to Capture One this year I found the perfect solution to avoid this issue: setting my white balance based on skin tones and not on a gray card anymore. You have probably heard it a few times: photographers raving about how Capture One is awesome for developing portraits from raw files. However, just like when I first installed it, you might not see any advantage over the current raw processor you are using. Then I found a few functionalities that made my workflow that much quicker and my images look a tad better before even retouching them in Photoshop. 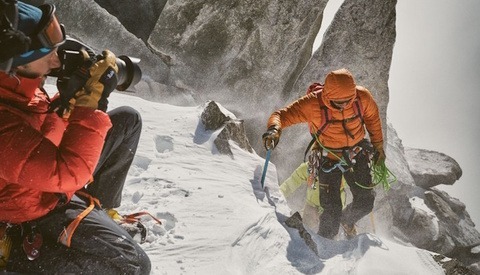 When alpine photographer Kamil Tamiola was tapped to become the key photographer for a campaign announcing Phase One's Capture One Pro 8 software release at Photokina 2014, he had his work cut out for him. Nine weeks of planning went into this powerful concept of imagery that would be used as the subject for processing in the soon to be introduced software. In this video Tamiola takes us on a behind-the-scenes alpine exploration to Glacier Geant just above the town of Courmayeur in Aosta Valley.